By the end of 2018 company Esti will have a new warehouse of 4.000 m2. 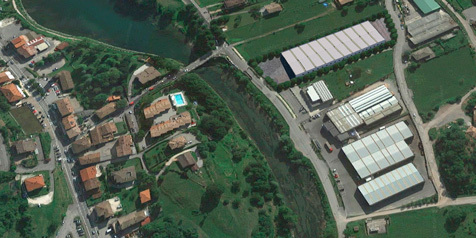 Therefore it will be able to carry out its activity on a total surface of 25.000 m2, of which 12.500 indoor. Hot cupped end bits for dozer. 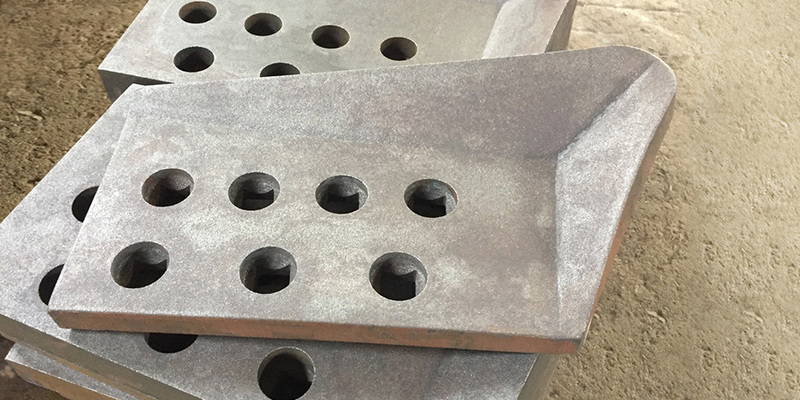 We inform you that company Esti has started the production of hot cupped end bits for dozer. In addition to the positions available in stock, Esti can produce also end bits with special dimensions, thereby satisfying the needs of all its customers. For any other information, please feel free to contact our commercial department. The range of Esti products gets wider; available in stock the new half arrow profiles. Contact us for more information and download the data sheet. ESTRONG®: the name of wear-resistant steel. 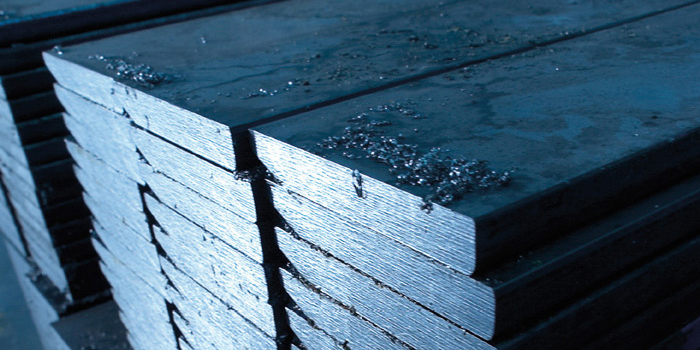 ESTI has recently begun production of rolled steel using the new ESTRONG® steel. 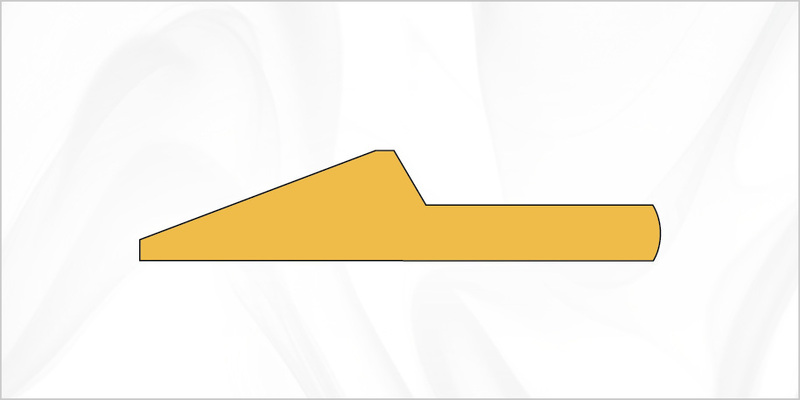 The high wear resistance allows these rolled profiles to last much longer than competitive products. This difference provides the customer with significant cost savings over both the medium and long term. 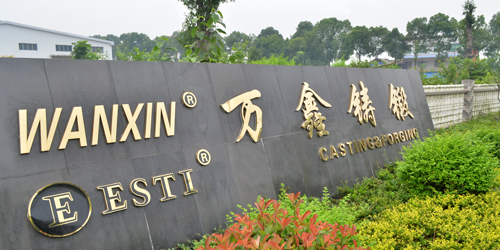 Our company began the production of cast parts in the new foundry in Yichang (China). The goods can be shipped in two ways: from the central Idro warehouse – Italy (for any quantity); from the Yichang foundry (one container per order).